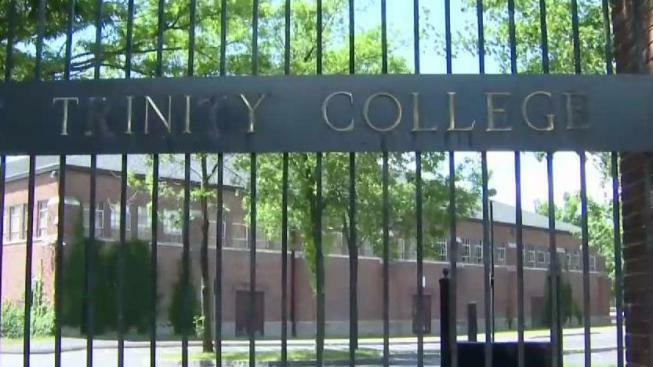 A 23-year-old Trinity College student who was found unresponsive Monday has died, according to police. Police said officers, firefighters and an ambulance responded to Crescent Street Monday after receiving reports that a 23-year-old man was unresponsive and first responders found him with a weak pulse. Police said they learned the student, Chase Hyde, had become ill Sunday afternoon and was found unresponsive Monday morning. Hyde was pronounced dead Monday evening, police said. The office of the chief medical examiner performed an autopsy and police said the results of a toxicology screening are pending further studies. Police said there was no evidence to indicate an overdose, suicide or anything nefarious. Hyde was a member of the Class of 2019.